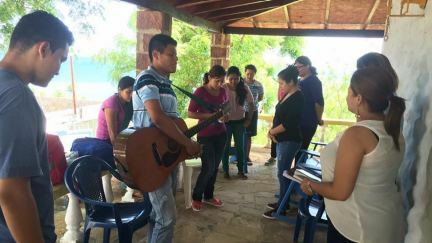 Cru Nicaragua was launched in 1975 and since that time has been developing spiritual movements throughout the country. 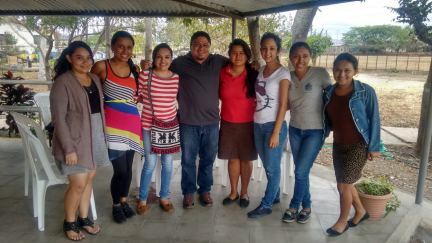 Cru Nicaragua works with university students, leaders of influence, community projects, athletes, the Jesus Film, and digital strategies. As the body of Christ, we seek to work together so that everyone has a chance to know someone who truly follows Jesus Christ. Win, build and send Christ-centered multiplying disciples that will launch spiritual movements. Every year we challenge students to serve God with us through summer missions, year-long missions, and full-time mission work. 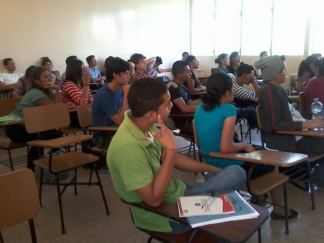 Each year we send students to share Christ at their own universities, in other cities and to other countries. God is using summer missions to call many students into full-time or year- long ministry.